When the rights for her first novel, TRUTH, reverted back to novelist Jacqueline Sheehan, she and her agent Jenny Bent wanted to give the book a new life. Now it has just been published by the author as an ebook in all formats and for Apple, with a brand new cover and under a different title, THE COMET’S TALE. Jentel Artist Residency Program in Banner, Wyoming. She will be among five other award recipients focusing on their creative projects at the retreat for artists and writers. The residency is four weeks long. 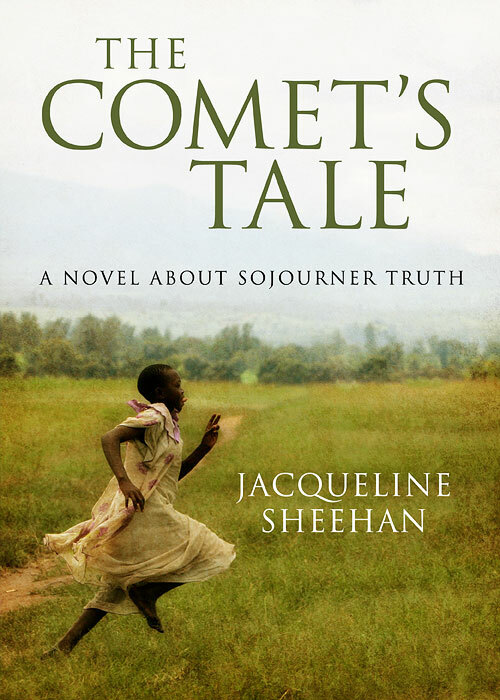 Jacqueline will moderate the panel First Book Stories.